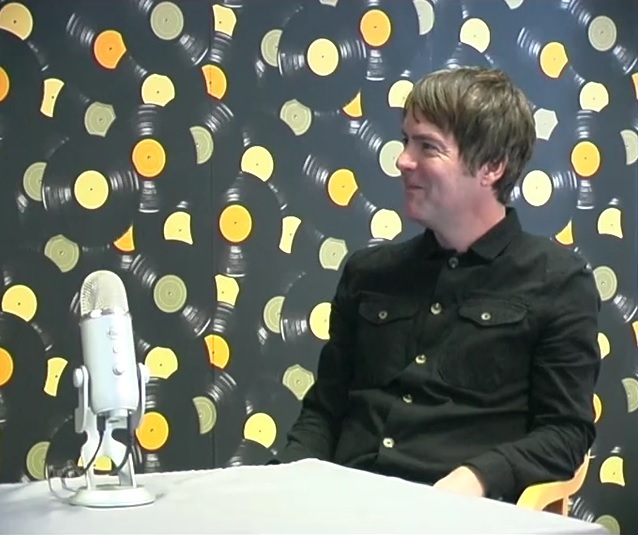 Hosted by Mike Kennedy and Flipsy McCaw, this show brings a focus on music in wales. 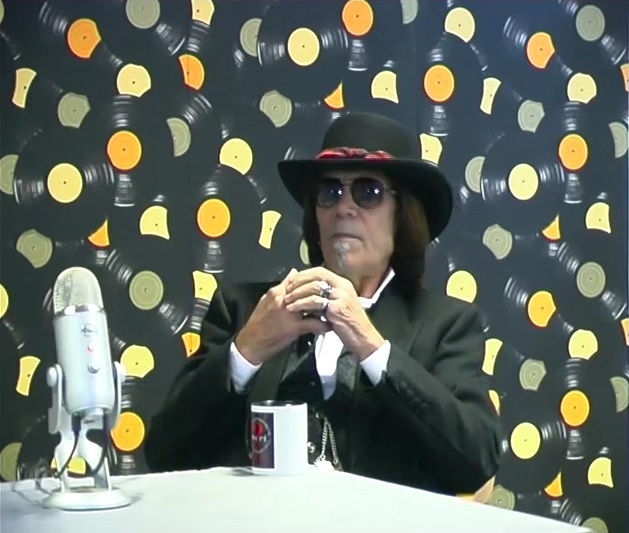 Mike has involvement with music and media goes back to the 1990s when he regularly wrote for, the Welsh folk music magazine, Taplas, Interviewing many of the leading lights in the folk scene. He has also seen his work published in many other music publications as well as local history magazines, poetry anthologies and short story collections. 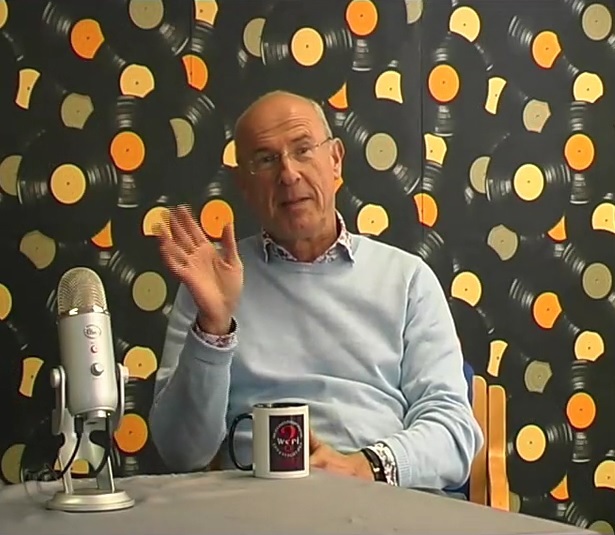 Since 2013 he has written, produced and presented many radio shows including the acclaimed Welsh Connections Show on Oystermouth Radio. Mike passionately believes in promoting art, in all its forms, in Wales to the wider world and by working with, and in the community, Welsh Connections is the perfect vehicle to do this. Images from episodes of Welsh Connections. 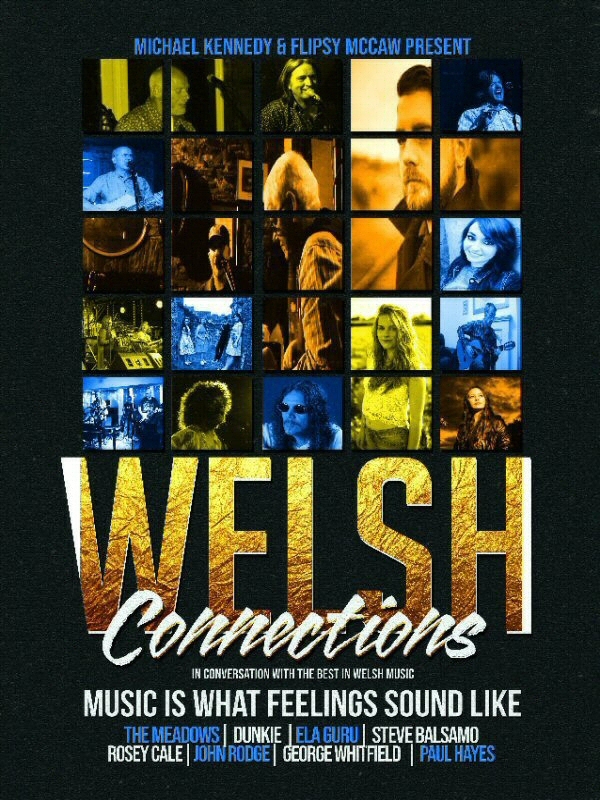 We now network with many venues in and around the city & county of Swansea promoting events and artists as well as hosting events ourselves such as Welsh Connections Live, The Swansea Fringe and the Other Voices Spoken Word Festival. We also are the official sponsors for a national song writing competition based in Llandovery (formerly the Penlan Festival).